This is the official investor website for The University of Texas System. For bondholder convenience, we have created separate investor sites for the two different debt programs that the System uses to access capital to fund its infrastructure projects: the Permanent University Fund debt program and the Revenue Financing System debt program. Please use the drop-down menu for details for each debt program. For more than 130 years, The University of Texas System has been committed to improving the lives of Texans and people all over the world through education, research and health care. The University of Texas System is one of the largest public university systems in the United States. 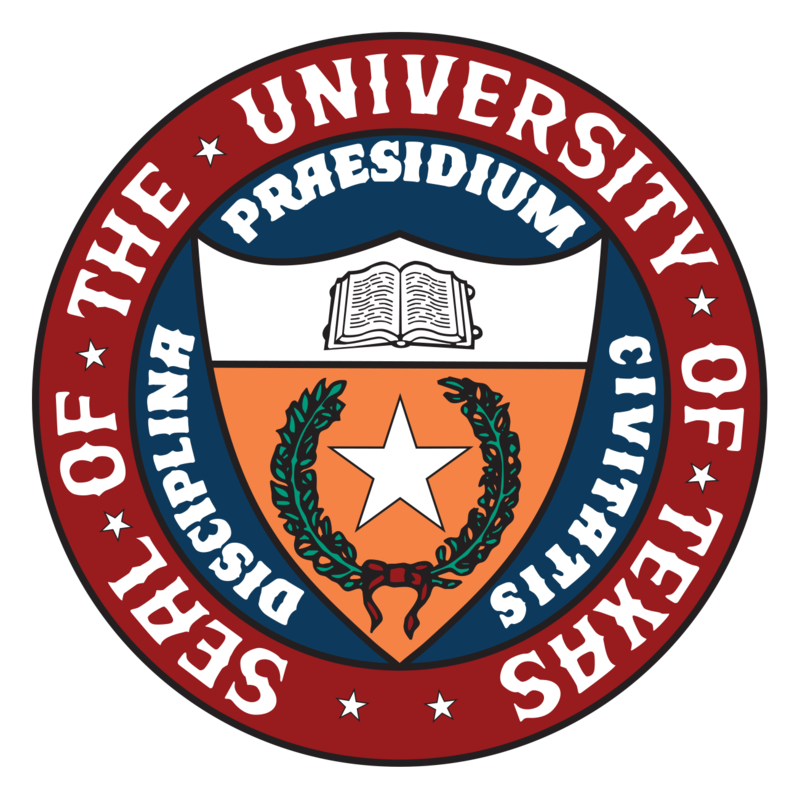 With 14 institutions and an enrollment of more than 235,000 students, the UT System confers more than one-third of the state’s undergraduate degrees, educates approximately two-thirds of the state’s health care professionals annually and accounts for almost 70 percent of all research funds awarded to public institutions in Texas. The UT System’s operating budget for FY 2019 is $19.5 billion, including $3.6 billion in sponsored programs funded by federal, state, local and private sources. With more than 21,000 faculty – including Nobel laureates and many members of the National Academies – and nearly 85,000 health care professionals, researchers, student advisors and support staff, the UT System is one of the largest employers in the state. The UT System ranks third in the nation in patent applications, and because of the high caliber of scientific research conducted at UT institutions, the UT System is ranked No. 1 in Texas and third in the nation in federal research expenditures. In addition, the UT System is home to three of the nation’s National Cancer Institute Cancer Centers – UT MD Anderson, UT Southwestern and UT Health Science Center-San Antonio – which must meet rigorous criteria for world-class programs in cancer research. On behalf of The University of Texas System, I would like to welcome you to our new investor relations website. We appreciate your interest and investment in bonds issued by the System, as it allows us to make critical investments in public infrastructure across our universities. We are committed to maintaining our strong bond ratings, and we are also committed to being as transparent as possible with the investor community and public at large. I hope you find this website useful as you seek to better understand the credit fundamentals of The University of Texas System. Please do not hesitate to contact our office with suggestions for how we can be doing better. Thanks again for your interest in our bond program.